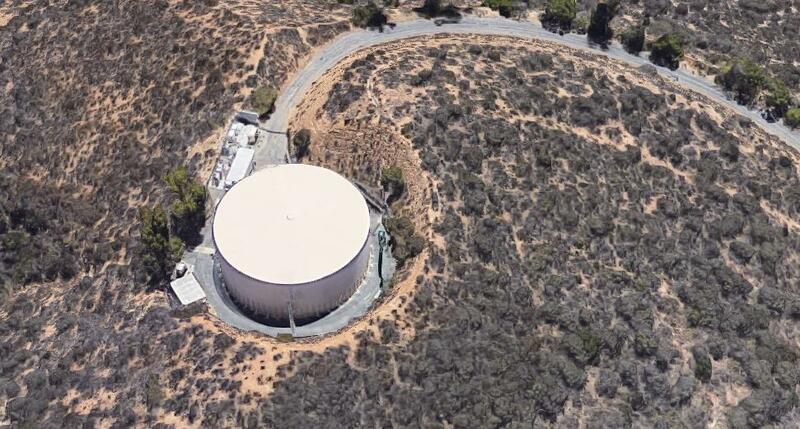 Where is this VFR reporting point (“Water Tank” near Thousand Oaks, CA) in real life? 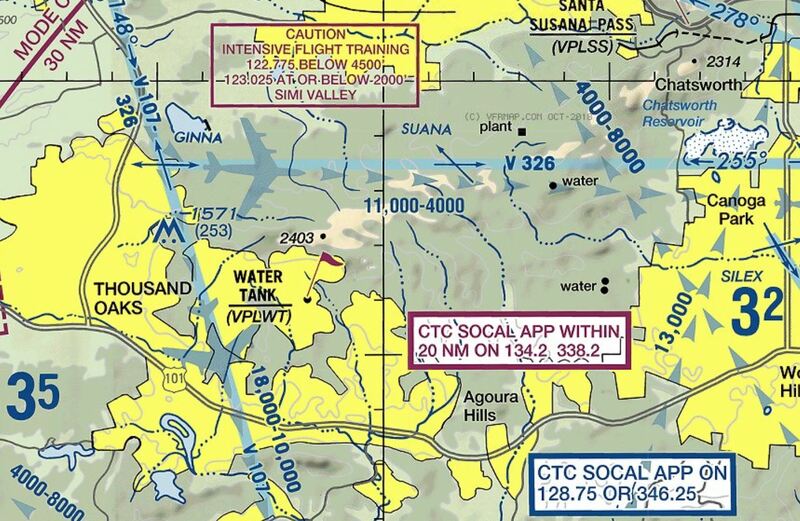 I was looking at the VFR sectional near Thousand Oaks, California. 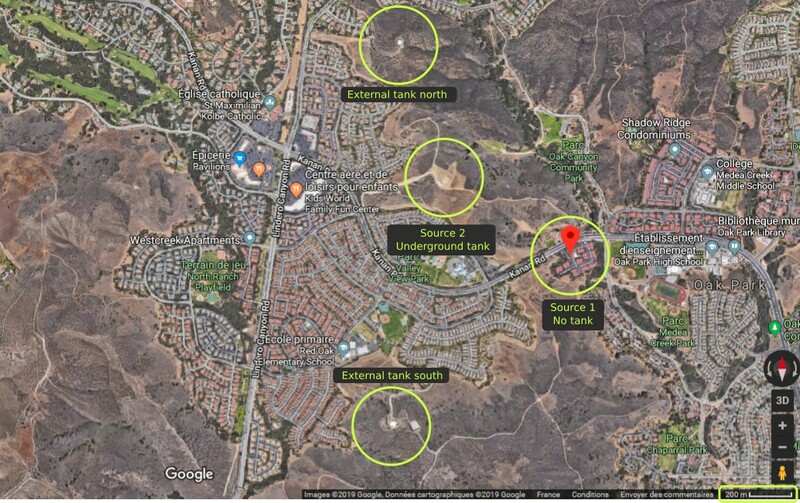 The chart has a "WATER TANK" labeled, but I see many water tanks in Thousand Oaks on the Google Maps satellite view. Does anyone know which water tank they are referring to on the sectional? And why would they choose something so easily confused with other "water tanks"? The tank is west of Oak Park (Oak Park Canyon), but there is some conflicting information about the exact coordinates of VPLWT. It seems FAA has not done a good job about this waypoint identification. 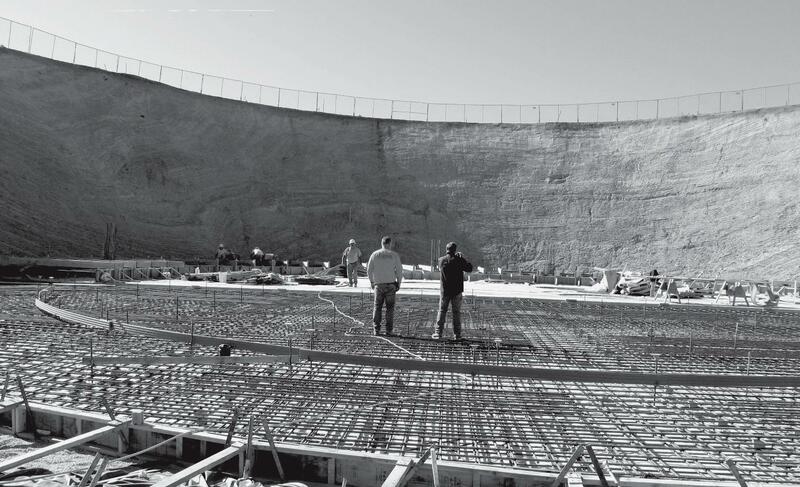 While the current source identifies a tank, it should be mentioned this tank is underground, as this makes a difference. Not the answer you're looking for? Browse other questions tagged faa aeronautical-charts visual-flight-rules or ask your own question. Can I display the route which I have created with skyvector.com on google maps?